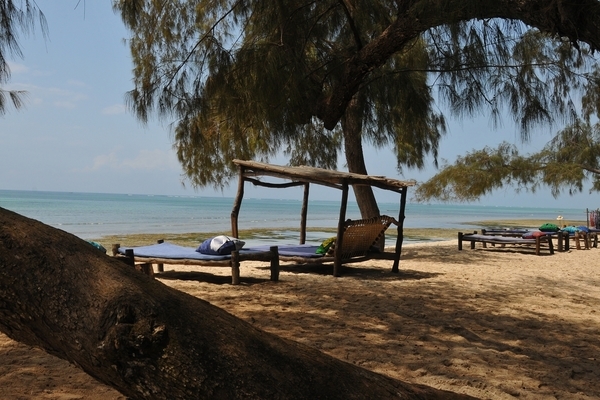 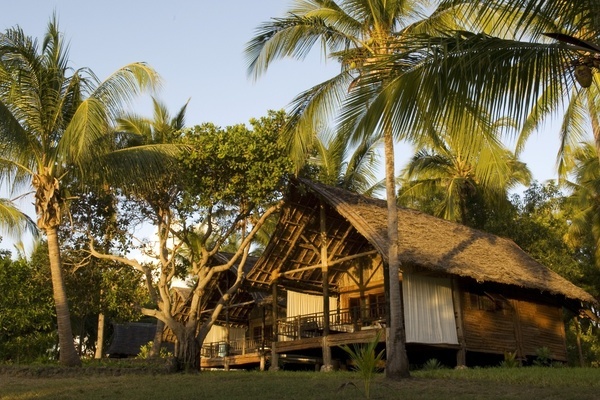 Enjoy your fifth night free at idyllic Pole Pole on Mafia Island. 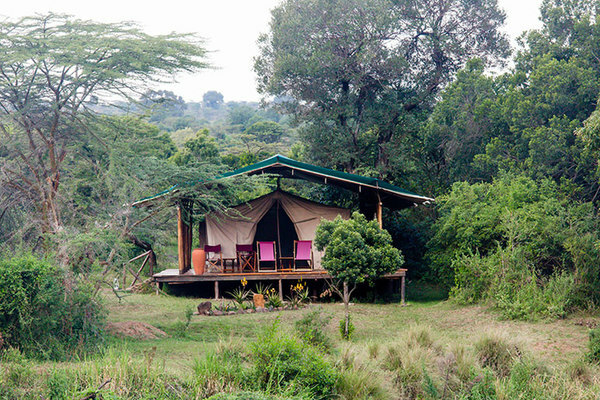 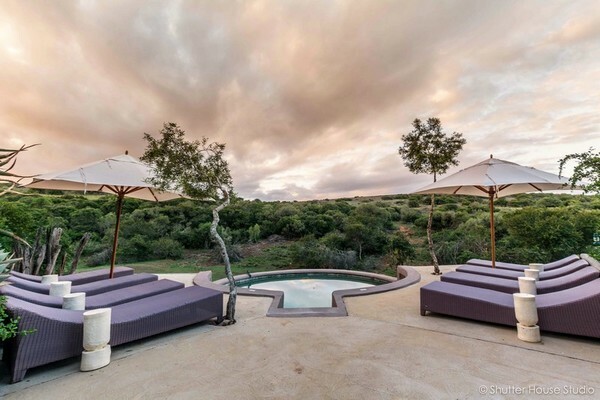 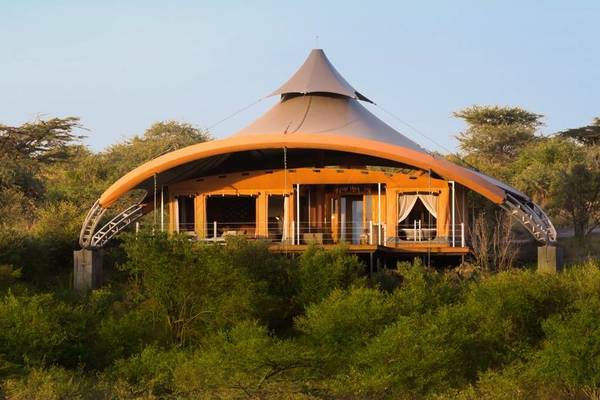 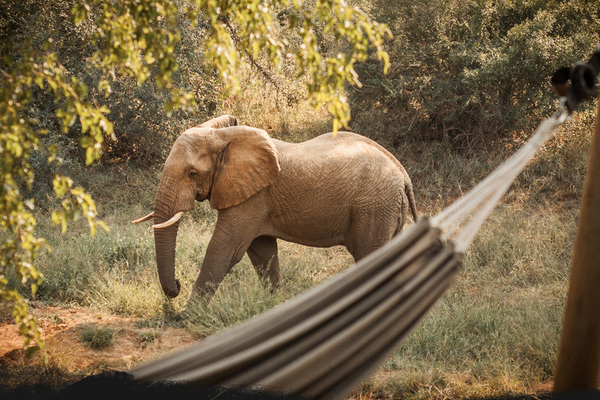 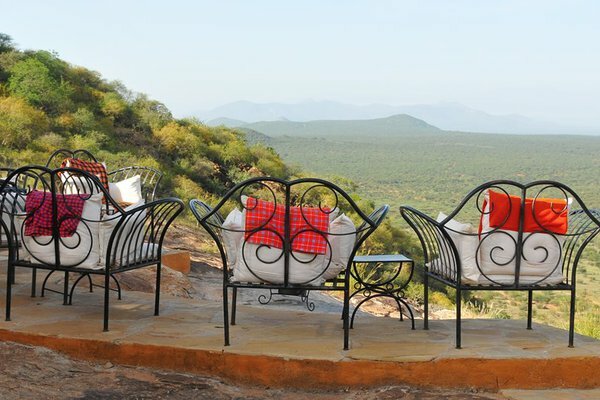 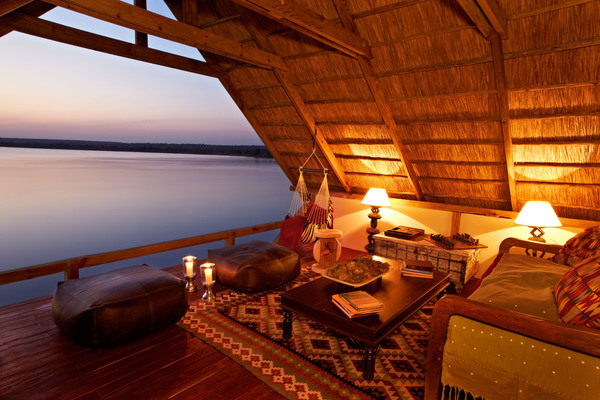 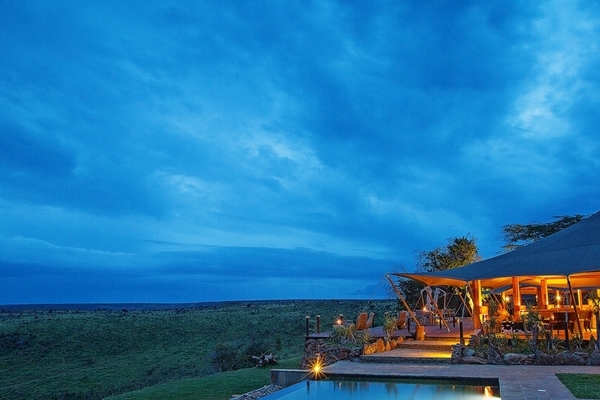 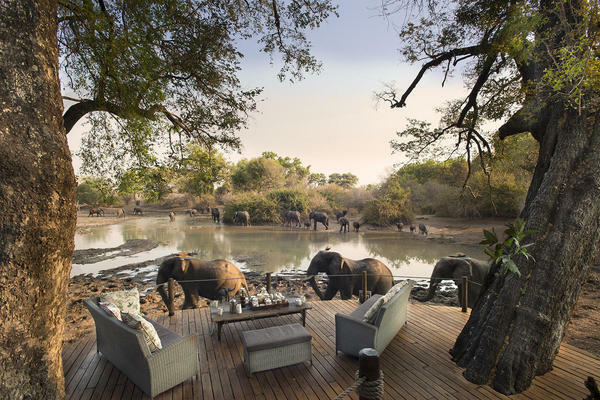 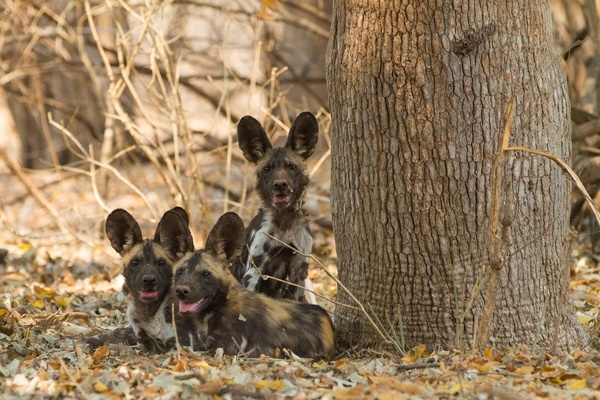 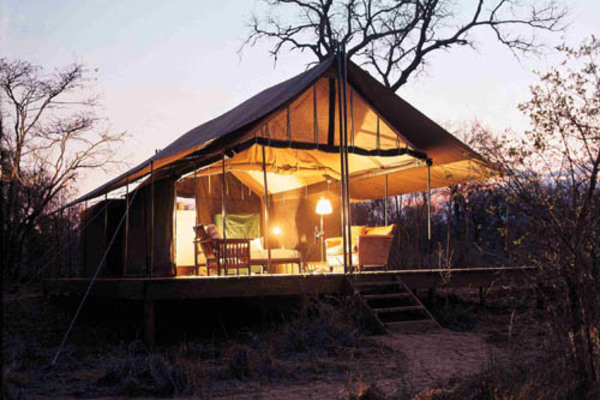 Wonderful long stay special offer from Garonga tented camp in Greater Kruger's Makalali Conservancy. 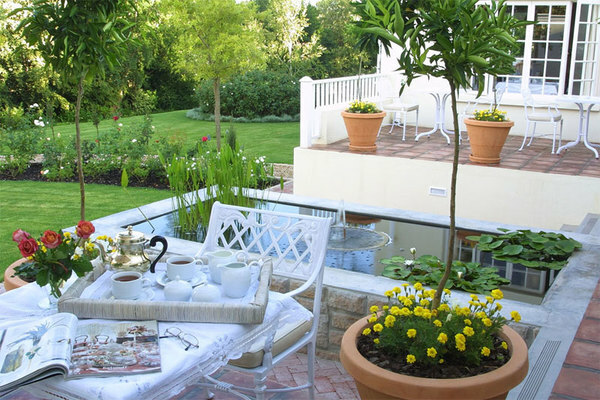 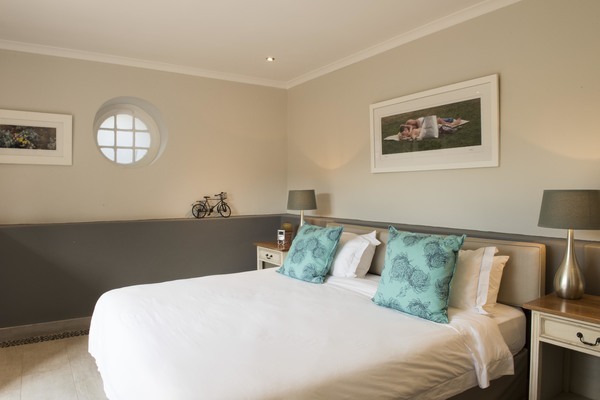 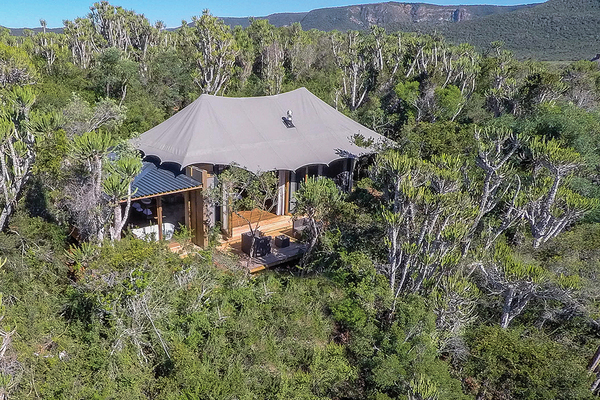 Wonderful Big Five Kariega Game Reserve in the malaria-free Eastern Cape is offering a stay/pay special this May/June.